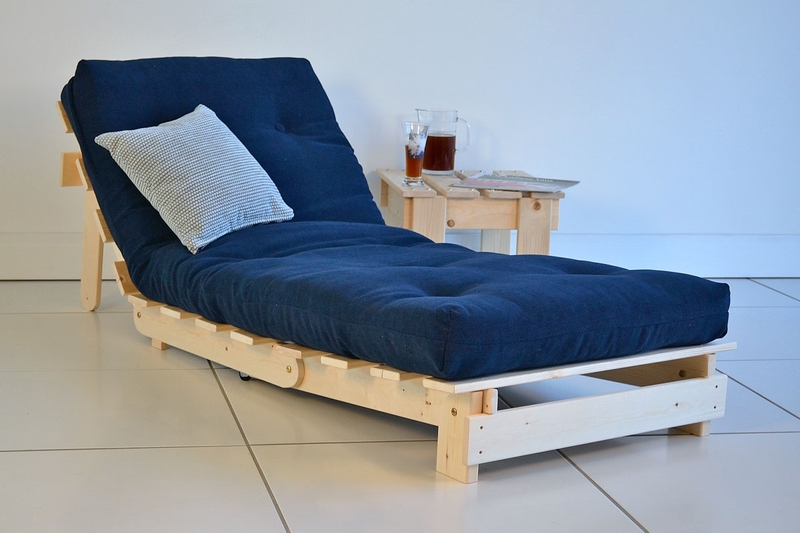 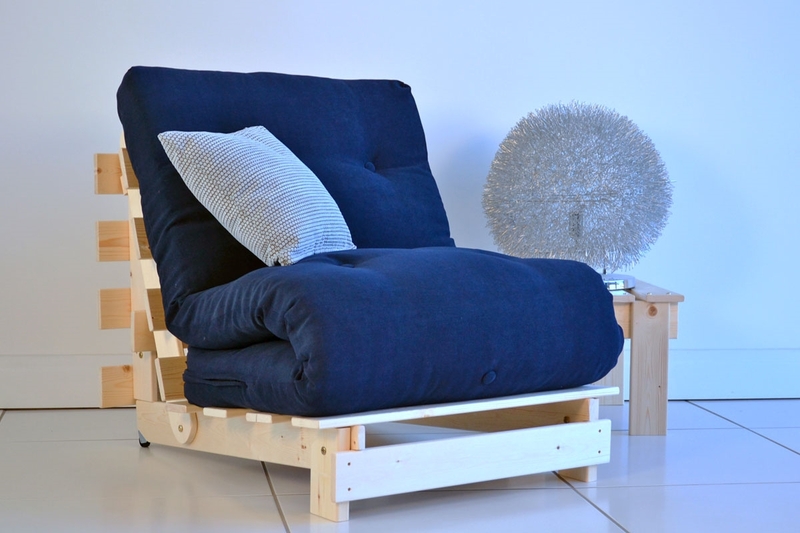 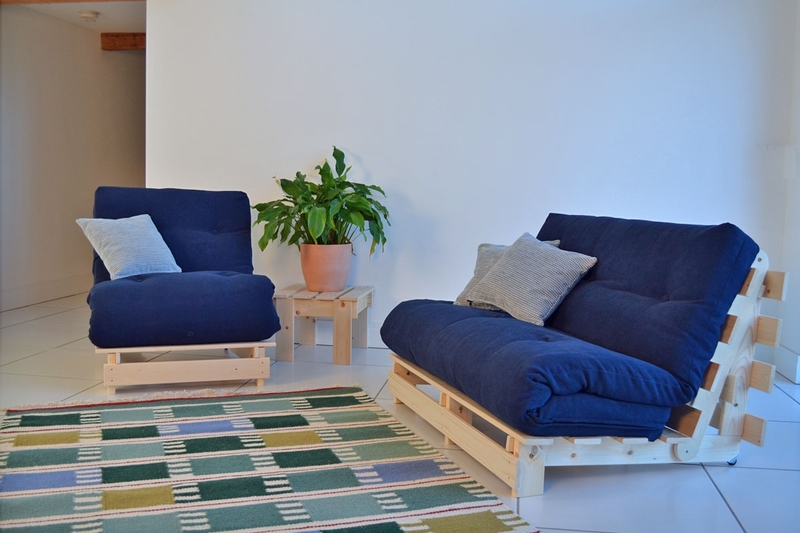 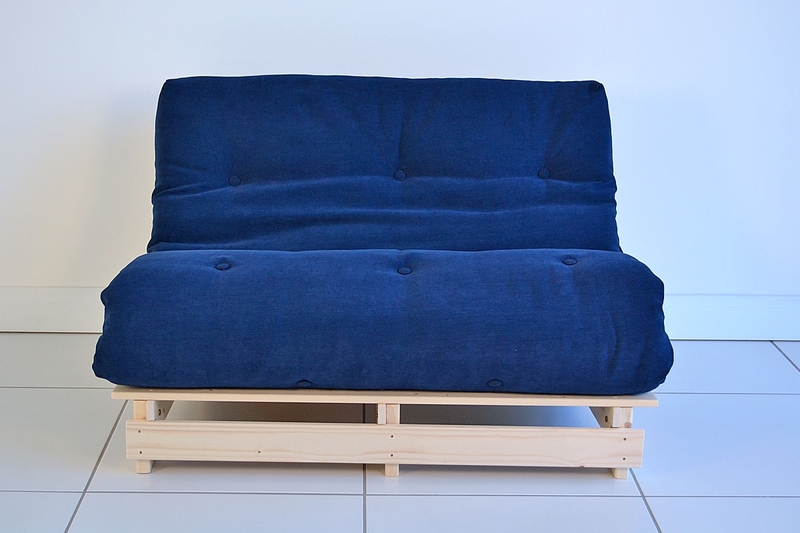 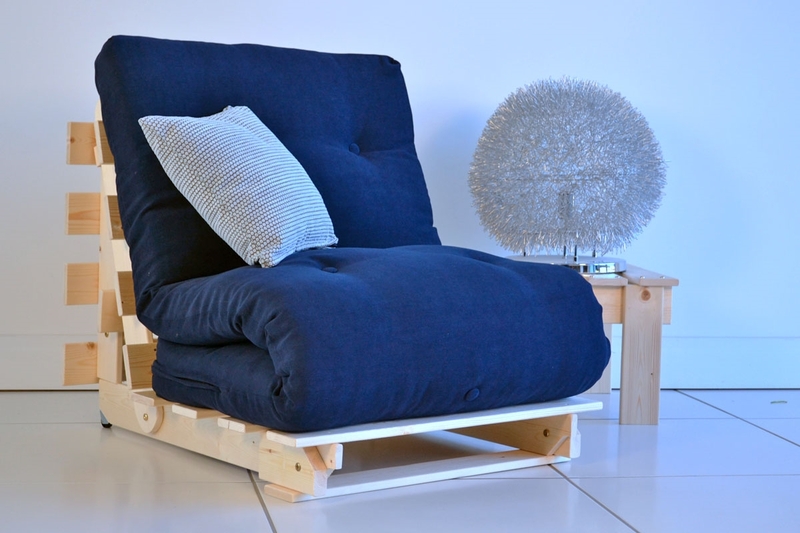 Classic Compact Futon: Simple to convert futon with recliner position. 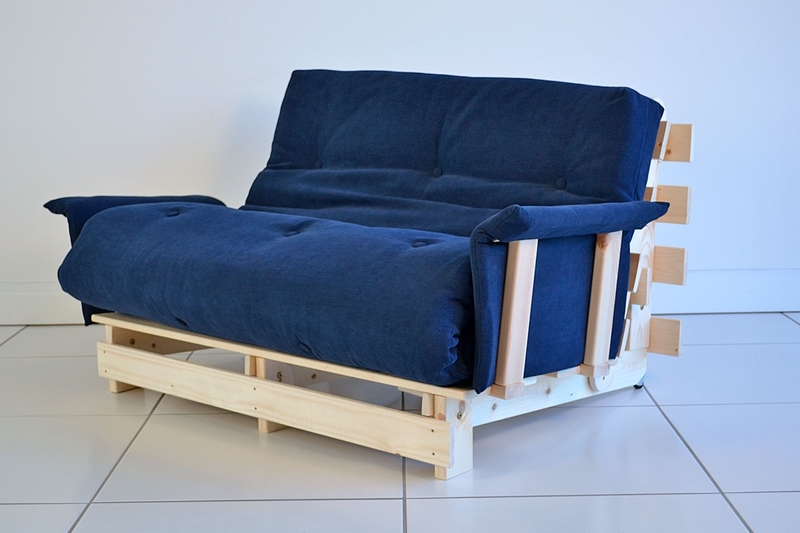 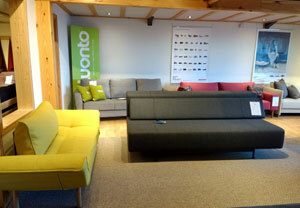 The CLASSIC futon, a classic design with many extra features. 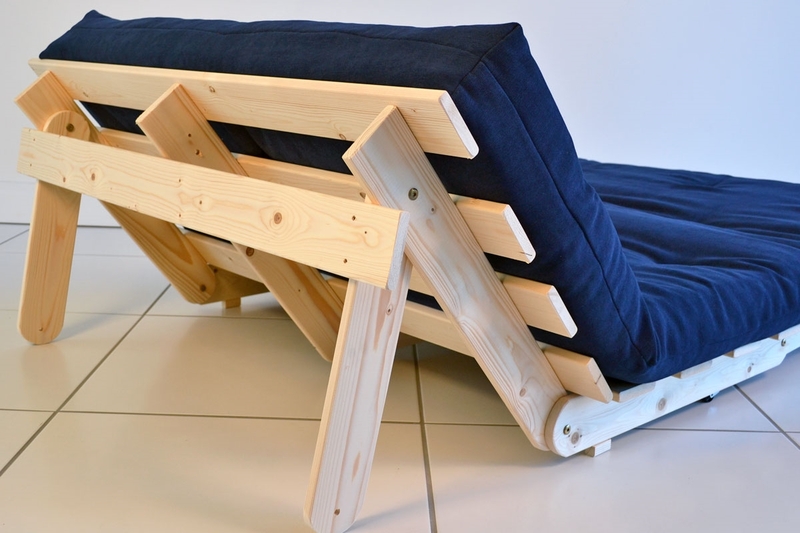 Fully Assembled Futon Frame Sections.Simply fit 3 bolts before use. 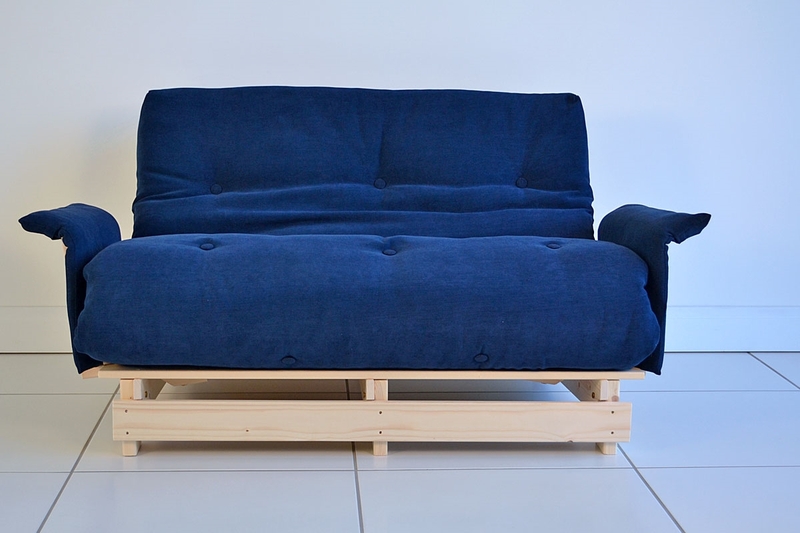 This model comes as standard with our Original futon mattress which gives good performance as a sofa or bed. 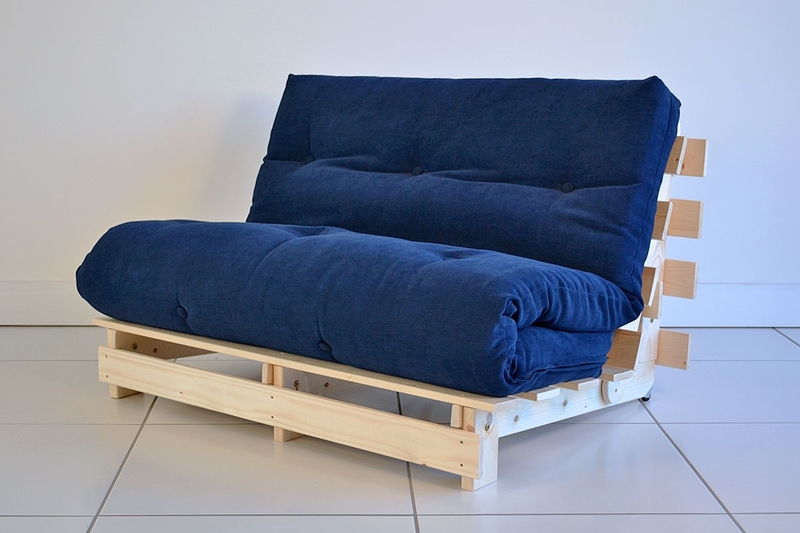 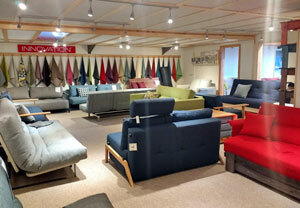 The CLASSIC futon is despatched as two packages.